More than half of top most global companies are situated in Africa which is rapidly changing the current situation of African Business. The Continent abruptly has become the prime destination for multinational companies to functionalize their operation. Recently the government’s approach and many large entities has been involved to improve the logistics infrastructure in the states which in result captivated the existing companies to expand their business and branch out regionally from one African country to another. As the projects for infrastructures and policy improvements has been undertaken, in no time FMCG, Retails, E-commerce, Pharmaceutical industry have been seen to grow in the states of African Countries, howbeit E-commerce industry has been heading up with a greater pace in the African market, Since the logistics infrastructure is being slightly challenged in the African Countries, E-commerce sector is yet to be placed where it would be. Certainly the mobile phone users in Africa has been immensely increased in numbers more than 500 million where it was taken 20 years to connect 100 million and attracted 200 million more users in just next 3 years which turned a massive upshot for internet business scopes of internet business. Customer is the base of building a business and in this competitive market, service to the customer is the most important thing. There are several companies which have fallen down because of their poor customer service but that has become traditional now. Customer buy products later, first keep inquiry about post service. Different clients would have different mind set and instances about doing business, nonetheless a solution is required which would bring a new way of selling and giving support to the customers. What would be the revolutionary way giving client support and gathering clients ? Freight forwarding is the fastest and compatible logistic service to reach any destination around the world nonetheless freight service is being placed behind the roadway logistics. 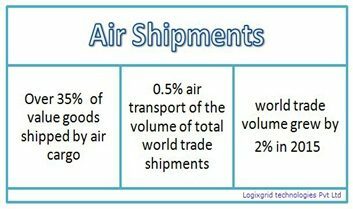 International Air Transport Association (IATA) has revealed that containerized air cargo declined from 3.1 percent in 2000 to 1.7 percent in 2013 and it has almost remained same in 2015. It’s been seen, goods get shipped by air are mostly high value commodities, time bound delivery or time sensitive. 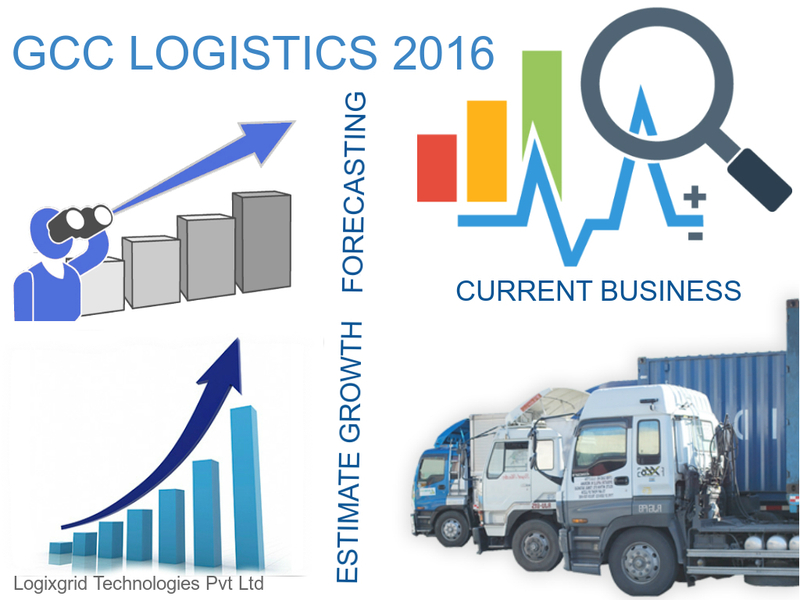 Freight logistics seem classified under limited scopes, if freight forwarding is to be kept as an option for specific category of deliveries then logistics industry will be stagnant with no progress. Given figures show the contribution of freight logistics in world trade shipments.So far technology has come across another level of milestones but many things left behind with a need of implementation. Looking ahead, ongoing headwinds continue to point to another year of saturated growth in 2016 as a whole.